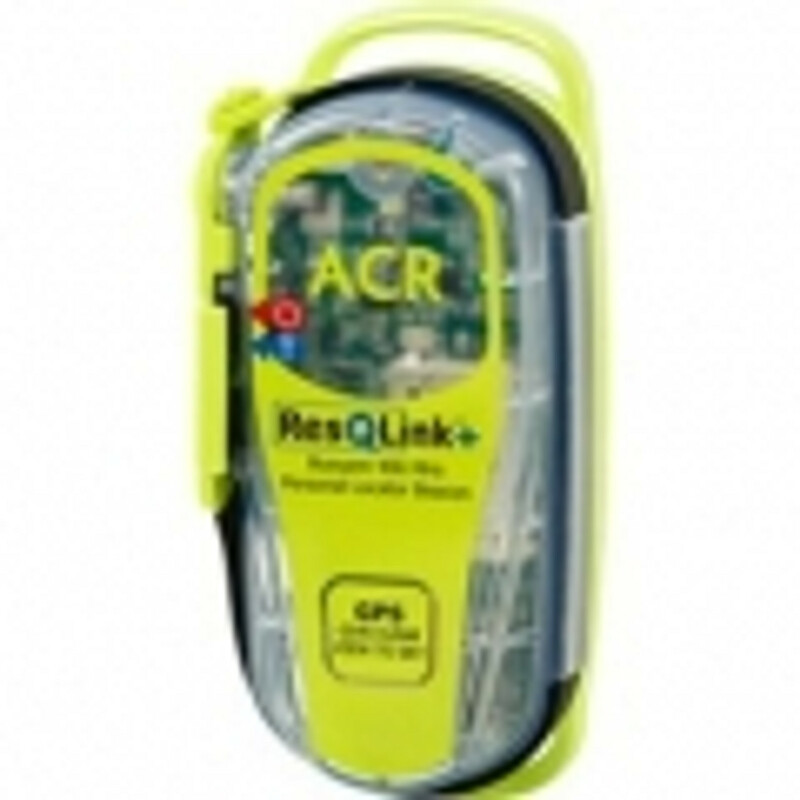 PLBs (Personal Locator Beacons) are for personal use by bushwalkers, four-wheel drivers, other adventurers on land, employees working in remote areas, boat crews and aircrew. They are specifically designed for use in both the land and marine environment. This type of beacon is becoming a multi-environment beacon. PLBs are required to operate for a minimum of 24 hours once activated. 406 MHz beacons come in two basic types: Those that provide an encoded (GPS) location and those that do not. The satellite system can calculate a beacon's location, but locating a distress site is much faster if the beacon signal provides a GPS location.